This handsome style is the men’s Nash slipper from Lotus shoes. Featuring a synthetic upper and soft faux shearling inner lining upon a durable rubber sole unit, this style will complete your evening relaxation routine! 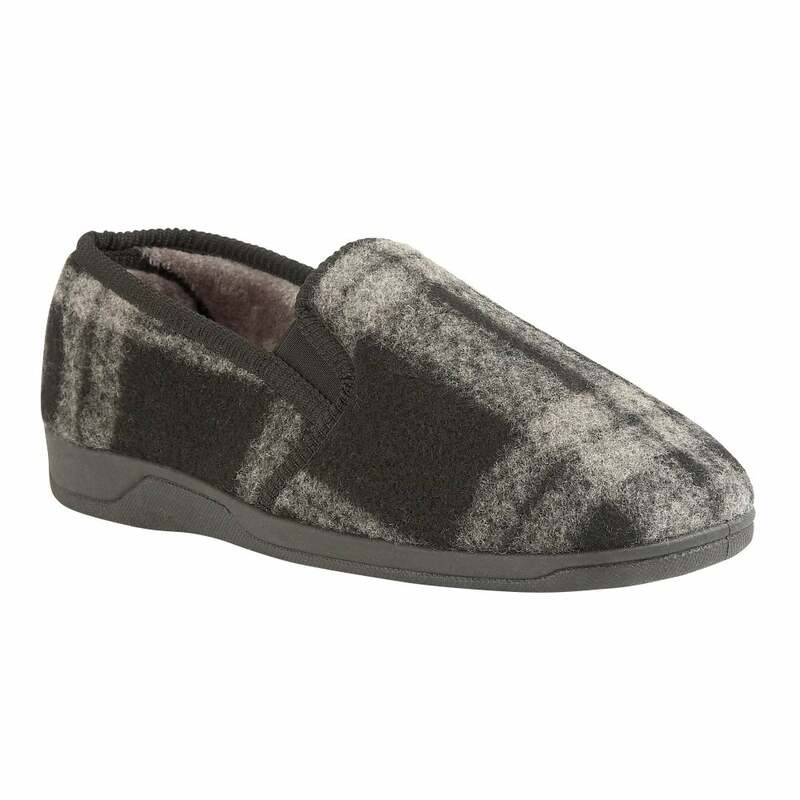 Wear with socks or even barefoot to appreciate the faux shearling lining and be immersed in cosy comfort this season.